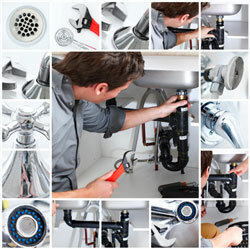 SJH Plumbing & Heating are a small family run business, we care about our customers and our reputation. SJH Plumbing & Heating have built an enviable reputation for offering a fast reliable service, we aim to attend every call-out the same day and in many cases just a few hours from receiving your call. Should you require an emergency response please ask about our one hour service. We don't believe in adding a call-out charge, we will only charge for the time and materials used to complete the job. All our plumbing work is fully guaranteed and our promise to all our customers is very simple; if our work develops a fault within the warranty period we will return without quibble to put it right.